FIFA is planning to issue travel guides for an expected 100,000 Muslim fans at the Russia 2018 World Cup. The guides will detail the locations of mosques, halal restaurants, and even information on prayer times. A total seven Muslim-majority countries qualified for the Russia 2018 World Cup this summer: Saudi Arabia, Egypt, Saudi Arabia, Morocco, Iran, Tunisia, Senegal and Nigeria. Saudi Arabia will kick off the tournament against Russia in the opening match at Luzhniki Stadium in Moscow on June 14. The game coincides with the end of the Muslim fasting month of Ramadan, marked by the first day of the Eid Al-Fitr festival. For the Russia 2018 tournament, Egypt have chosen Chechnya for their team base, where Islam is the predominant religion. On June 20, Iran will play Spain in Kazan, the Muslim-majority capital of Tatarstan, which is home to around 50 mosques. FIFA Secretary General Fatma Samoura, a Senegalese Muslim, told Arab News that world football’s governing body aims to make it as comfortable as possible for Muslim fans traveling to Russia to observe the festivals, including providing information on where to worship. “My faith is part of my life so everybody who knows me knows that I am a Muslim and I live as such,” Samoura said. “The World Cup this year will feature seven teams that will have a majority of Muslim players and most of the fans will be fasting during Ramadan, which ends just before the opening game. 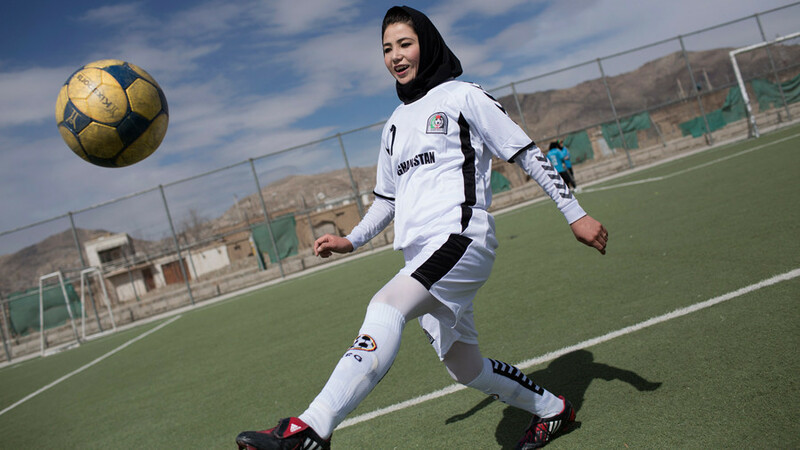 “We at FIFA would like to make sure all Muslims, be they players, staff or fans, have all the information they need if they want to, for example, buy halal food or pray,” she added. 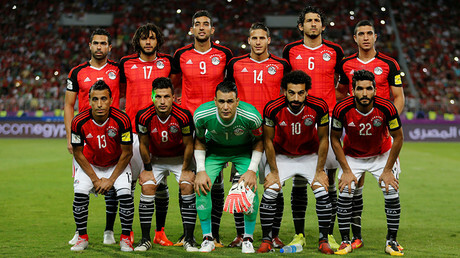 In December, Egyptian Football Association head Hany Abo Rida voiced fears that observation of the Ramadan could hamper his nation’s preparation to the tournament. “If they refrain from food, our chances to lose matches will substantially increase. You should understand that their lifestyle will completely change during Ramadan, they will not sleep at night and will not eat during the daytime. Will it be productive preparation?” he asked.